4 songs have passed to the final of Melodifestivalen tonight from the Second Chance round, meaning that the final line-up is now complete. These 4 winners will join the 8 songs already qualified for the final to take place next Saturday (10 March) at the Friends Arena in Stockholm. Already qualified to the final from previous weeks are: Benjamin Ingrosso (Dance You Off) John Lundvik (My Turn), LIAMOO (Last Breath), Samir & Viktor (Shuffla), Martin Almgren (A Bitter Lullaby), Jessica Andersson (Party Voice), Mariette (For You) and Rolandz (Fuldans). The winner of Melodifestivalen 2018 will be determined by a combination of votes from international juries and the Swedish public. The 11 international juries that will determine 50% of the results are Albania, Armenia, Australia, Cyprus, France, Georgia, Iceland, Italy, Poland, Portugal and the United Kingdom. 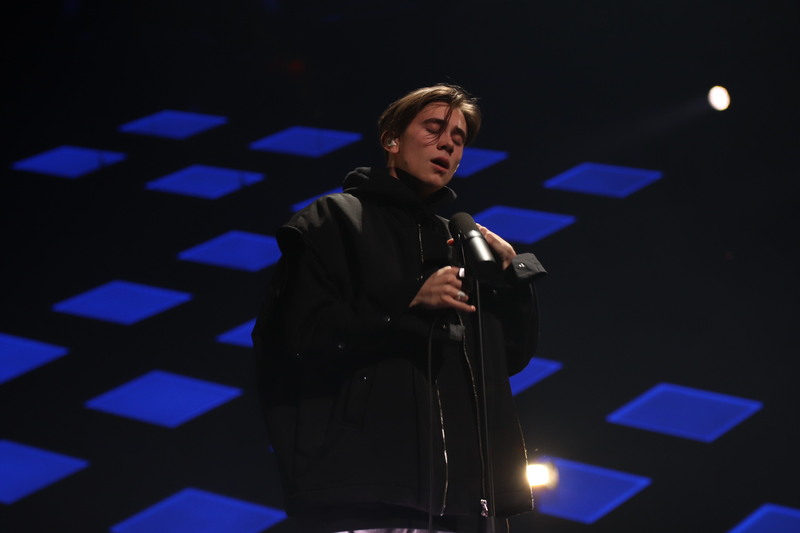 To date, the only winner of Melodifestivalen who qualified for the final via Andra Chansen was Robin Stjernberg with You in 2013. The winner will follow in the footsteps of Robin Bengtsson who represented Sweden in 2017 and finished in 5th place in Kyiv with I Can’t Go On.